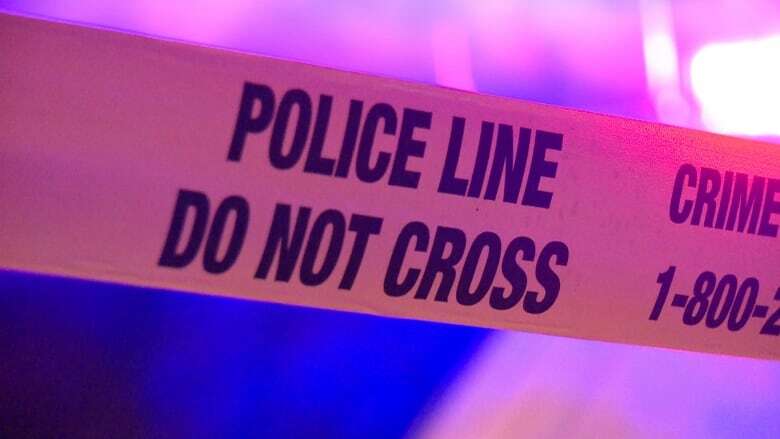 A man in his 60s has been rushed to hospital with life-threatening injuries after being struck in Toronto's Junction neighbourhood. A man in his 60s has been rushed to hospital with life-threatening injuries after being struck near Toronto's West Bend neighbourhood. Police were called to the area of Perth and Wallace avenues just after 6 p.m. for reports that a man was unconscious and not breathing. Emergency crews performed CPR and the man was later reported to be breathing. The driver of the vehicle stayed on the scene, police say. Investigators are now trying to identify the man, who is described as white with an olive complexion, 5' 6", 175 lbs, with brown eyes, grey hair, a mustache and a U-shaped scar under his ribs. Police say he was wearing blue jeans with a red or burgundy plaid shirt, grey hiking books and black wind jacket with orange collar. He also had keys to an older model Nissan. Perth Avenue was closed at Ernest Avenue for the police investigation but has since been reopened.